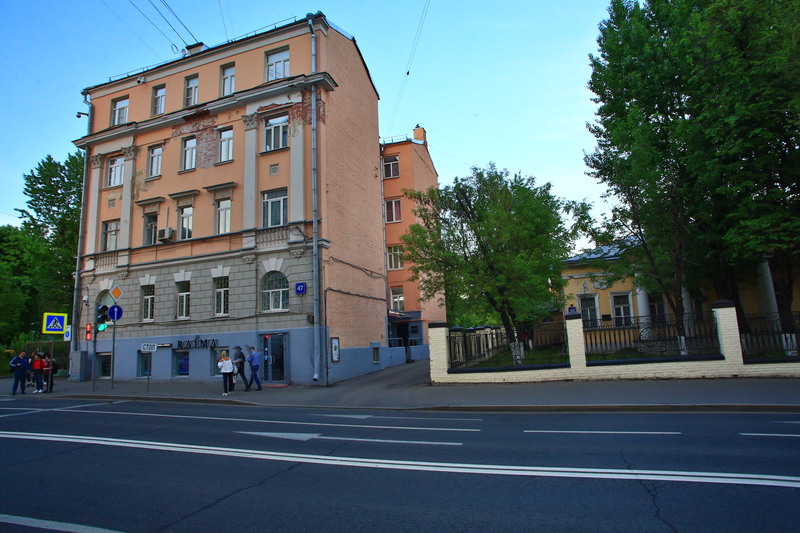 Hotel Ostozhenka 47 is set in Moscow, an 11-minute walk from Gorky Park. Around a 12-minute walk from Cathedral of Christ the Saviour, the property is also close to Pushkin Museum of Fine Arts. The accommodation features free WiFi. Guest rooms at the hotel are fitted with a flat-screen TV with satellite channels and a kitchenette. The rooms have a private bathroom. All units will provide guests with a microwave. Arbat Street is 1.3 km from Hotel Ostozhenka 47.